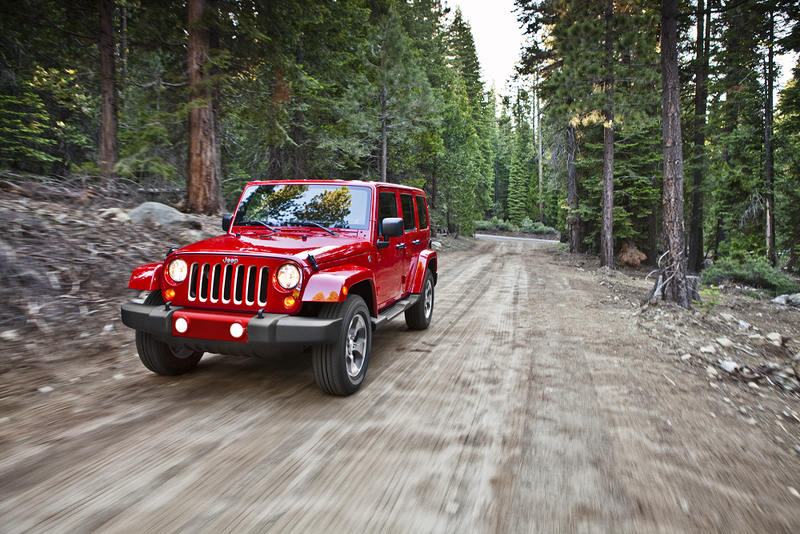 Welcome to the Station Chrysler Jeep of Mansfield library of vehicle reviews! On this page, you’ll find a comprehensive index of articles about the various Chrysler and Jeep vehicles in our inventory, all in one place. Our automotive experts wrote this guide for our favorite customers in Mansfield, Attleboro, Norton, and the surrounding Massachusetts communities. If you have any questions, contact us today. Until then, we encourage you to check out the Chrysler Jeep reviews below. Choose a link and follow it! What’s So Great About Well-Written Car Reviews, Anyway? Here’s the bottom line: Vehicle reviews are an integral part of the automotive research process. In fact, they’re probably the second most crucial factor in the entire process, just short of the test drive. They’ll narrow your focus down to the models, systems, and features that are most important. That way, you can spend more time researching only what’s relevant to you. Once your focus is appropriately narrow, you’ll be ready to optimize your test drive experience. On the other hand, they could have the opposite effect, as well. You might learn about a model, system, or feature that you hadn’t even considered before. Perhaps your next dream ride is waiting for you, right here on this page, and you simply haven’t heard of it yet. Here’s what you can look forward to in our content. 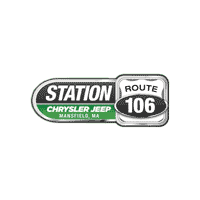 At Station Chrysler Jeep of Mansfield, our Jeep reviews and Chrysler reviews are free of jargon and complicated language. Each one will cover the key systems and features for a given model. We’re talking about performance, safety, entertainment, technology, comfort, design, dimensions, awards, etc. Best of all, you’ll also learn how to schedule your exclusive test drive, right here near Mansfield, Norton, and Attleboro. Don’t Forget to Browse the Car Reviews on This Page Today! Once you’re finished reading, you can either call us or stop by our showroom at any time to schedule a test drive in the Chrysler or Jeep model that interests you. Good luck!